Choosing the right support solution for your organization is no easy task. There’s a surplus of products and vendors promising low-cost, high-performance solutions for agent efficiency, team productivity, proactive support, and more. You know the solution should be easy to use, scalable, and cost-effective. And the vendor should be a long-term partner in your customer support journey. Print out the full checklist and take it with you when you’re kicking the tires on your new support solution. We know evaluating vendors can be overwhelming, but hopefully armed with this insider knowledge you’ll feel like a pro. And if you’d like to speak with someone at Zendesk, visit zendesk.com/demo to get started. 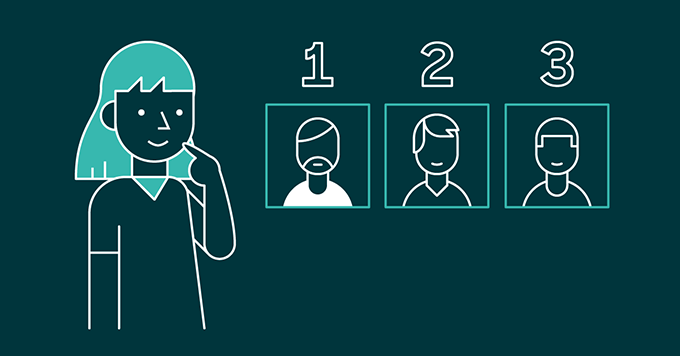 Download your complimentary Zendesk cheat sheet to choosing a support solution. Thank you for downloading! Here is your copy of the Zendesk cheat sheet for picking your support solution.